Perfection Shingles will not crack, rot or warp. The simple lines, historic style and natural beauty all enhance the exterior of your home. With minimal maintenance, this siding will provide years of beauty and elegance to your home's exterior. This roll roofing product is made of asphalt saturated organic felt coated on both sides with asphalt and surfaced on the weather side with mineral granules. PEAK's rainwear system offers quality that you can see and feel. All components are safe, durable and attractive. 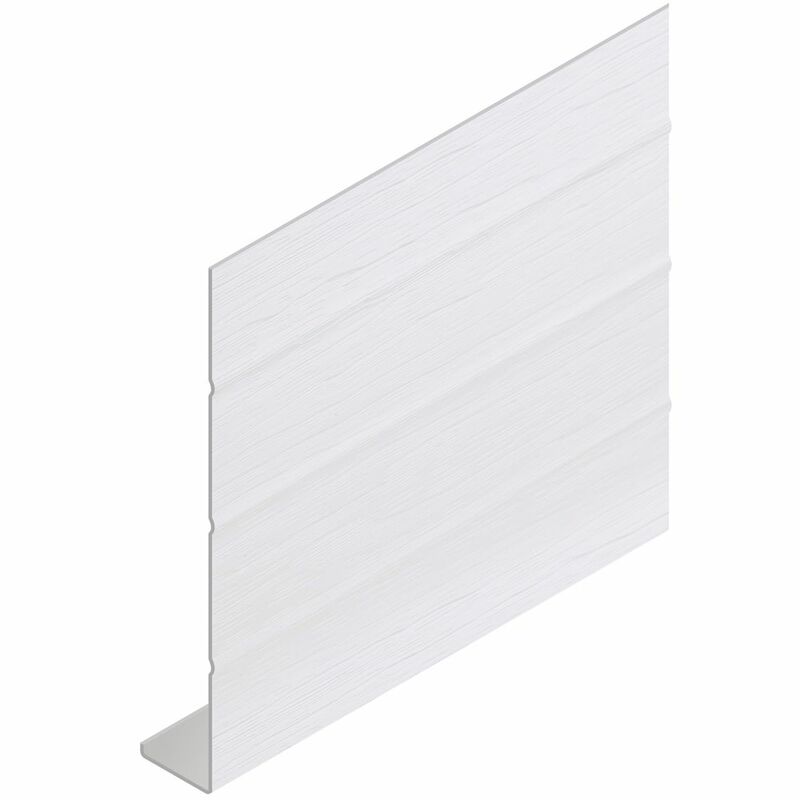 Fascia covers are manufactured with thick, high quality aluminum - a strong, durable and maintenance-free material which is ideal for the exterior of the home. Vinyl Fascia Slate (pc) Vinyl Fascia protects the fascia board from the elements. Fascia runs horizontally across the front of the house directly underneath the eave.